NAG Projects is uniquely qualified to assist you with all your Bangalore real estate needs with its Boundless energy, superior skills and a talented Human resource ever ready for new conquests which makes great achievements for you a possibility. 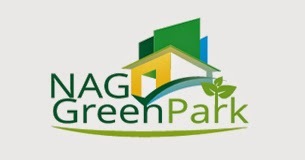 NAG Projects is one of the best zones to buy lands, sites and residential plots in Bangalore. The best example is our new NAG Grandville residential project. 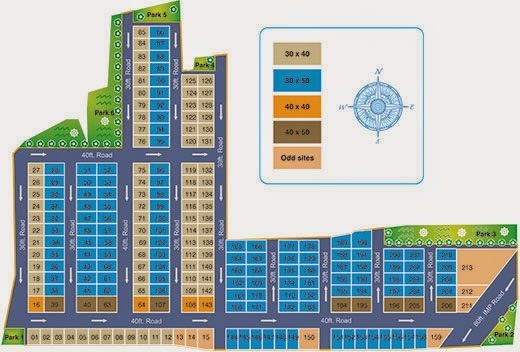 The project ensures for best residential plots in Bangalore. The Project is adjacent to many other Projects, off Bangalore - Hosur Highway. It is less than 40 minutes drive to Koramangala through elevated expressway. 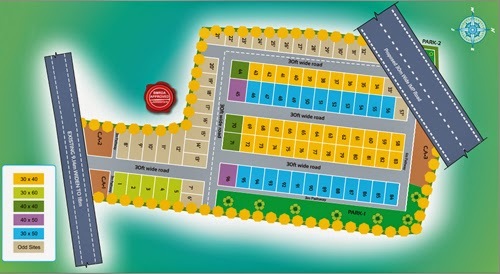 NAG Grandville is being developed by NAG PROJECTS PRIVATE LIMITED who have completed 32 acres BMRDA approved project. 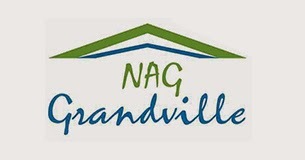 NAG Grandville is part of the popular Residential NAG Grandvilles in Attibele - Anekal which is the neighborhood of Bangalore. NAG GREEN PARK lays a lot of emphasis on providing "greenscapes" within the layout. Landscaped gardens and broad streets with tree lined avenues emanate a sense of tranquility that de stresses your mind & body after a hard day's work. Reduced levels of air, water & noise pollution as compared to the standard urban life, adds a lot in making your lives a lot healthier. Nag Project offers property management, development services for both commercial and residential property. We provide the best deals that would match real estate client needs. We provide free transport facilities to view land.